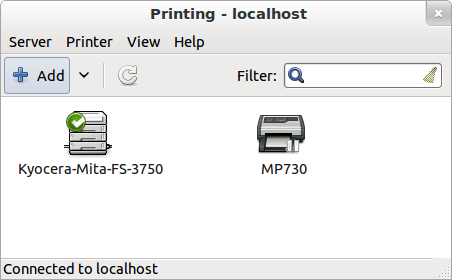 In the old days, printing was really hard in linux. 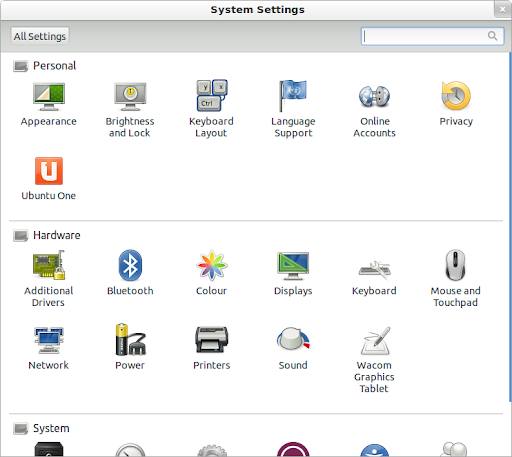 It was one of the things that was a deal breaker when trying to switch from Windows for a lot of people, but when I first tried Ubuntu (probably around 2006-2007) it made all that pain go away! It was easy! A couple of clicks and you could set up a network printer and its been that easy ever since. FirewallD is not running. 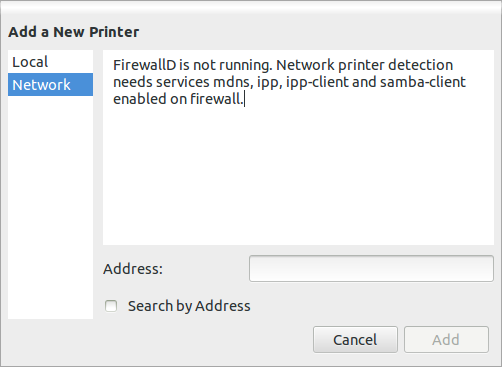 Network printer detection needs services mdns, ipp, ipp-client and samba-client enabled on firewall. Clicking the big “Add” button in this screen and following the steps worked great for me. Another alternative is to use the CUPS web interface on http://localhost:631 but that can be a little more complicated.